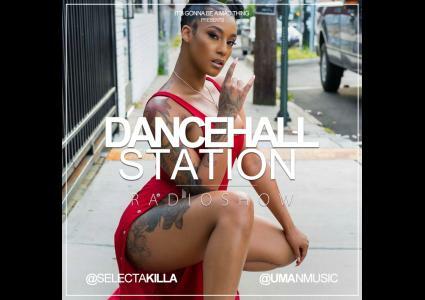 Episodes tagged with: "Afro mix"
Dancehall Station Radioshow - December 24th 2018 : Merry Christmas & Happy New Year !! 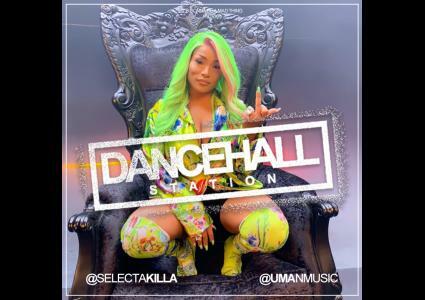 Wz Wish You All The Best ! 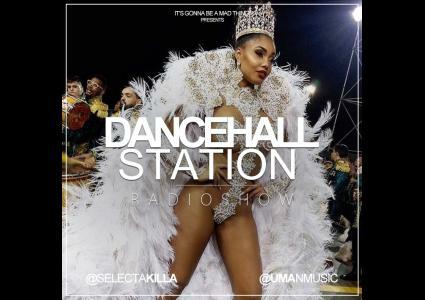 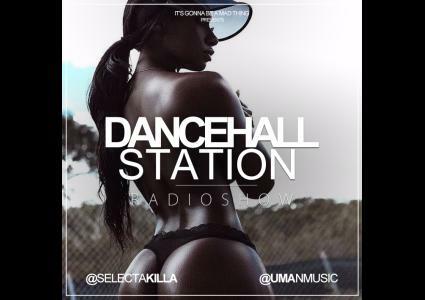 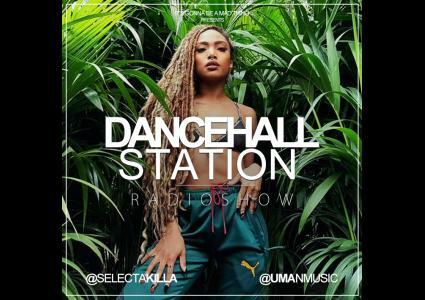 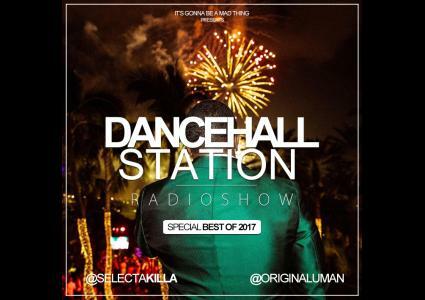 Dancehall Station Radioshow - January 6th 2018 : Happy New Year ! 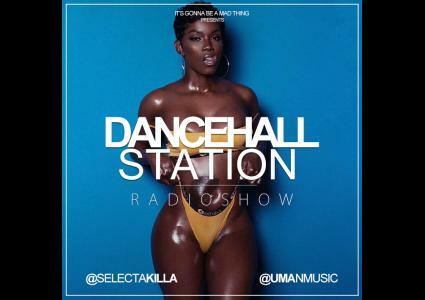 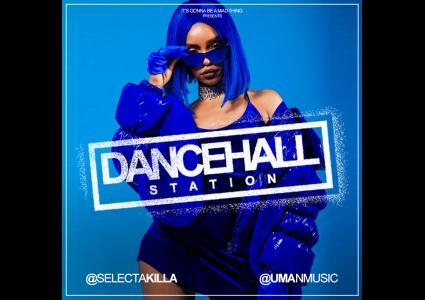 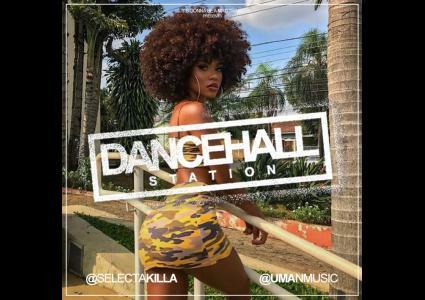 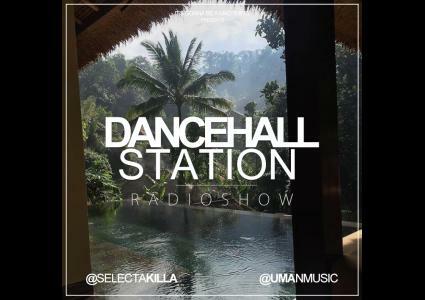 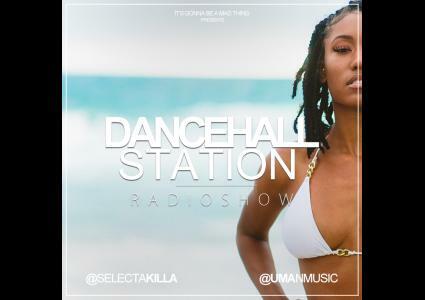 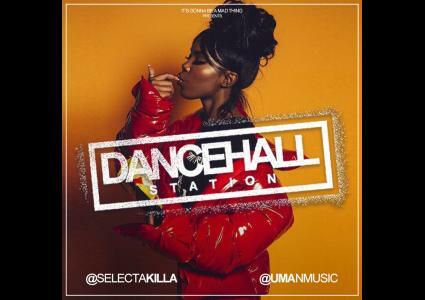 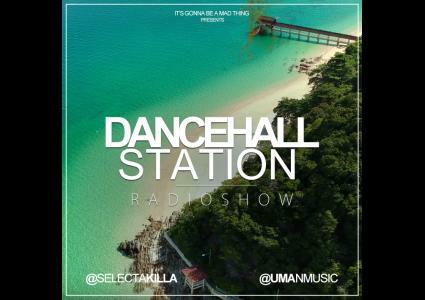 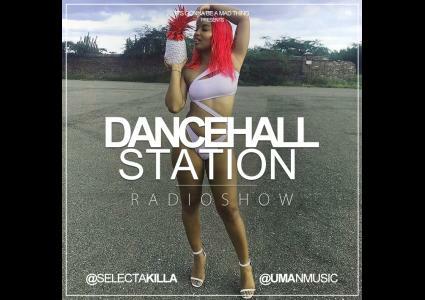 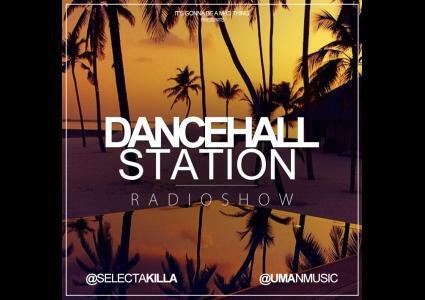 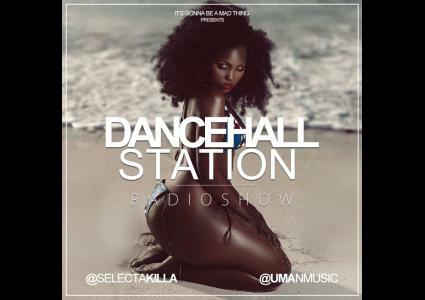 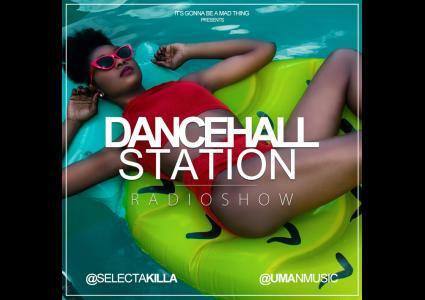 Strictly The hottest tracks of 2017 mixed By Selecta Killa & Hosted By Uman.